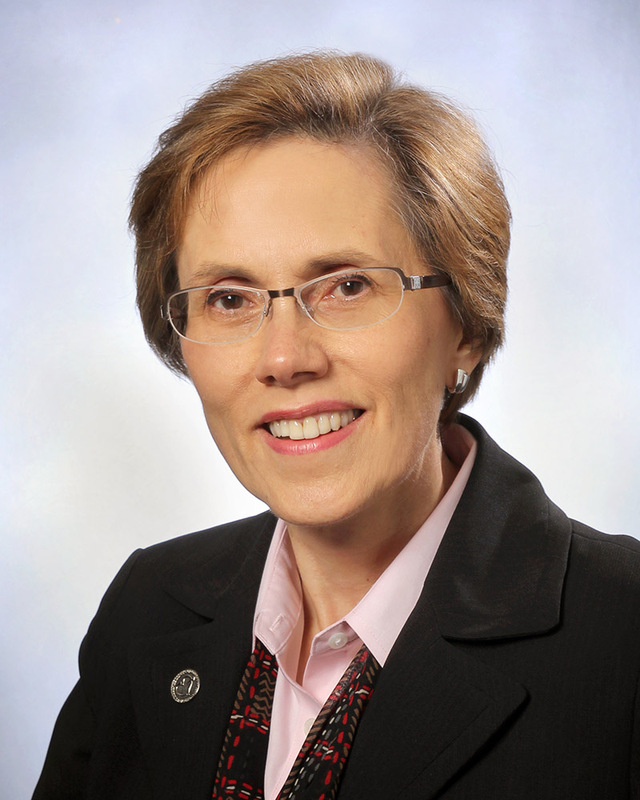 Dr. Penny Kris-Etherton, a world-renowned expert and national leader in food and nutrition, is Distinguished Professor of Nutrition in the Department of Nutritional Sciences at the Pennsylvania State University, where she has been on the faculty since 1979. Her research expertise is cardiovascular nutrition. She conducts controlled clinical nutrition studies designed to evaluate the role of diet on risk factors for cardiovascular disease (CVD). These studies have evaluated established and emerging CVD risk factors including lipids, lipoproteins, blood pressure, inflammatory markers, measures of oxidative stress and adhesion molecules. She and her colleagues have studied many different populations, including healthy participants, overweight and obese individuals, as well as persons at risk for CVD. Her research integrates clinical and basic research to evaluate underlying mechanisms that account for the diet-induced clinical responses, including the molecular mechanisms of action. Penny embraces interdisciplinary research that integrates the expertise of many colleagues. Penny has served on many national committees that have established dietary guidelines and recommendations. She served on the 2nd Adult Treatment Panel of the National Cholesterol Education Program, the Dietary Reference Intakes for Macronutrients Committee of the National Academies, the Health and Human Services/United States Department of Agriculture (USDA) Dietary Guidelines Advisory Committee 2005, and the Nutrition Committee of the American Heart Association that published diet and lifestyle recommendations for the prevention and treatment of CVD. She is a Fellow of the American Heart Association, the National Lipid Association, and the American Society for Nutrition. Her many awards include the 2014 Ralph Homan Lifetime Achievement Award from the American Oil Chemist’s Society, Marjorie Hulsizer Copher Award from the American Dietetic Association in 2007 (ADA), the Elaine Monsen Research Award from the American Dietetic Association Foundation (2005), Foundation Award for Excellence in Research by the ADA (1998), and the Lederle Award for Human Nutrition Research awarded by the American Society for Nutritional Sciences (1991), and is listed as a U.S. News & World Report best diet expert. She served as president of the National Lipid Association and chair of the Medical Nutrition Council of the American Society for Nutrition. Currently she serves as chair of the American Heart Association Nutrition Committee. Penny has published over 300 scientific papers and 30 book chapters and has co-authored four books. Her research program has been funded by the National Institutes of Health, the U.S. Department of Agriculture, and the private sector.